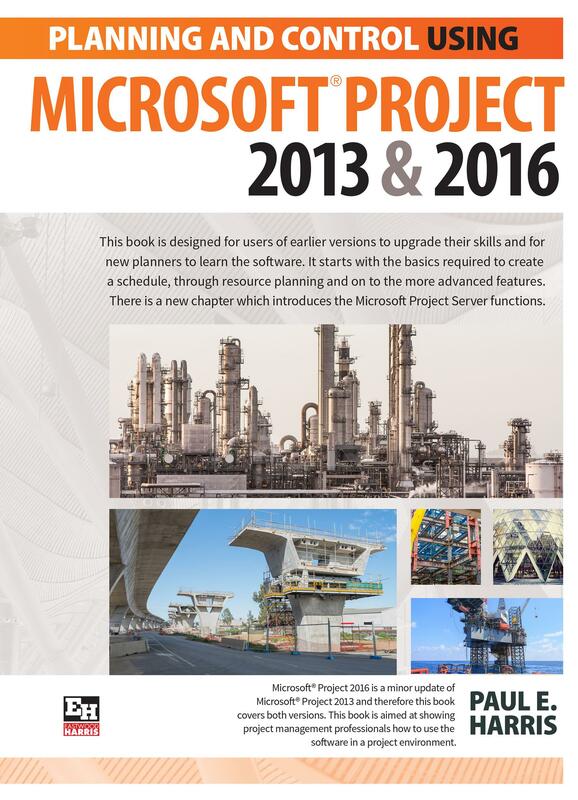 Microsoft® Project 2016 is a minor update of Microsoft® Project 2013 and therefore this book covers both versions. This book is aimed at showing project management professionals how to use the software in a project environment. This book is an update of the author’s last book “Planning and Scheduling using Microsoft® Project 2013. It has revised workshops and incudes the new functions of Microsoft Project 2016. Concentrating on the core functions required to plan and control a project. Keeping the information relevant to each topic in the appropriate chapter. Providing a quick reference at the start of each chapter listing the chapter topics. Providing a comprehensive index of all topics. Project managers and schedulers who wish learn the software, however are unable to attend a training course, or require a reference book. Project management companies in industries such as building, construction, oil & gas, software development, government and defence who wish to run their own software training courses or provide their employees a good practical guide to using the software. Training organizations who require a training manual to run their own courses. Paul Harris holds an Honours Degree in Civil Engineering obtained in the UK and is a Certified Cost Engineer through AACE International, a certified PRINCE2™ practitioner. He has worked in the project controls industry for a number of years and has assisted many companies in a range of industries to set up and run project controls systems. His Melbourne, Australia based company, Eastwood Harris Pty Ltd, offers project controls consulting and training services with a strong focus on Microsoft and Primavera software.